Mrs. J. S. Swindle was born Catherine Knight, a daughter of John W. Knight and Candacy Leaptrot. She was a sister of Primitive Baptist minister Aaron Anderson Knight, Sullivan Jordan Knight, and sister-in-law of George Emory Swindle. Clipping from the Ray City News, Jan 3, 1929 edition. Ray City News. Jan 3, 1929. 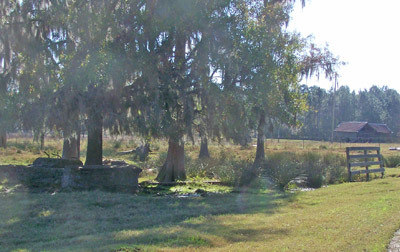 Mrs. Catherine Swindle, widow of the late J. S. Swindle passed away at her home here on Christmas morning following a stroke which attacked her Saturday night. Mrs. Swindle, known to hundreds of friends and relatives as “Aunt Kit” was 57 years of age and had spent all her life here. She and her husband were truly pioneer citizens of Ray City as the town was built upon a part of their lands. 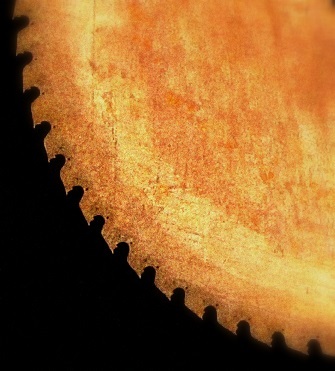 She was preceded to her brave by her husband by about nine years. She was a daughter of the late John W. Knight and had a large and prominent family connection. She was the last one of this family of children. 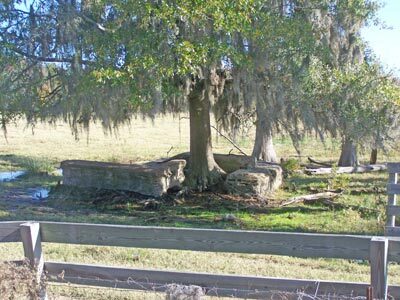 For many years she had been a faithful member of the Primitive Baptist Church and was laid to rest at the Pleasant Church cemetery. Her pastor, Elder William Tomlinson of Douglas preached the funeral. The pallbearers were: Messrs. L. W. Sirmon, G. P. Swindle, H. A. Swindle, Ivey Moore, L C. Swindle and Homer Clements. A.D. Wiseman undertaker. Mrs. Swindle leaves behind a large host of friends and near relatives to mourn their loss, three children as follows, Bryan Swindle, Bartow, Fla, Mrs. Truby Gray, and L.J. 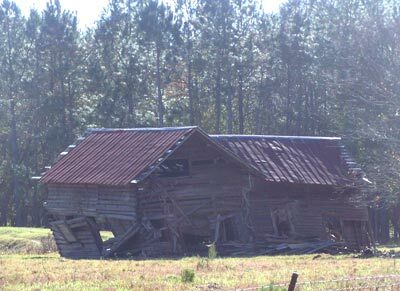 Swindle of Ray City, Ga. The bereaved ones have the heartfelt sympathy of the people of this section in their loss. 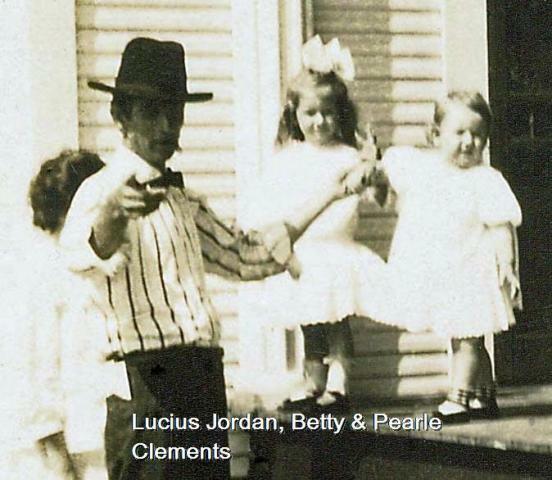 Leonard James Swindle – born November 7, 1904; married Cleo Tempy; divorced 1941; died 1966; buried Salt Springs, FL. 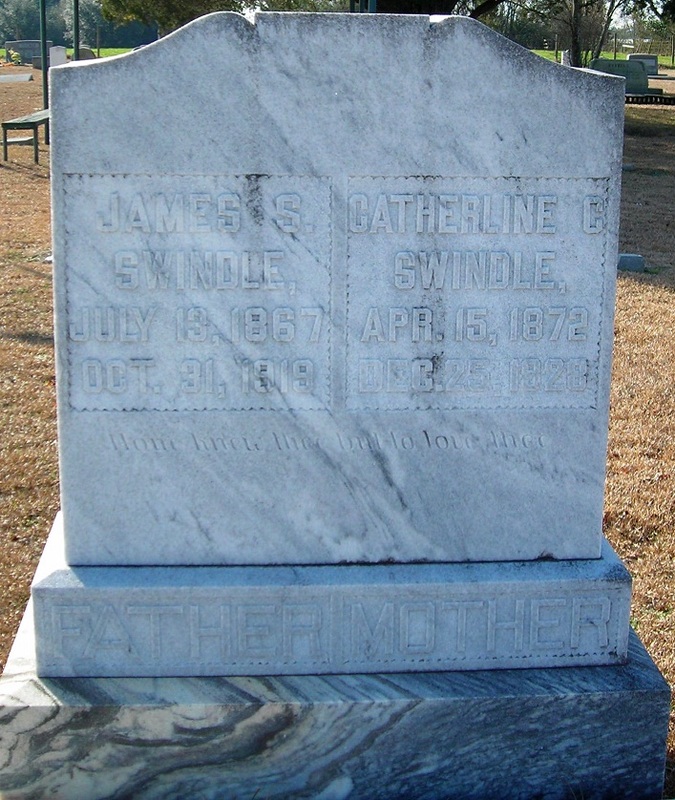 Catherine Knight Swindle, (1872-1928) Pleasant Cemetery, Berrien County, GA. Wife of James S. Swindle and daughter of John W. Knight.